Last week, I shared with you guys the accident with Apple Cider Vinegar and I’m sure some of you laughed at me.. I promised I was going to talk more about the important benefits of this wonderful vinegar that another art of nature has provided us with and it’s usefulness on hair and skin. I used ACV last week and so far, so good, It’s a wonderful regimen I’m going to stick by for my hair therapy. 1) It’s usefulness in curing hiccups. We all know how uncomfortable hiccups can be and this is as a result of a sudden involuntary contraction or spasm of the diaphragm muscle. That hiky-hiky thing you hear huh? That’s as a result of when the contractions begin and your vocal chords snap shut thus resulting in the uncomfortable noises you’re making. Before use though, make sure you dilute a teaspoon with about 250mls of water for safety purposes. 2) ACV is very effective in drying out acne/pimples on face and skin just the way ASA AcetylSalicylic content in soap is effective as well. An individual gave a testimony on my blog on how her pimple dried out after using ACV. I’ll advise you dilute it before use though. 3) ACV can serve as a hair herbal rinse, a vinegar hair clarifying rinse and some use it to wash dirt from hair rather than shampoo. To use as a herbal rinse, herbs such as rosemary leaves, sage leaves and leaves of important herbs are fused(Just the way you make a fusion with your Limpton, Moringa or Black tea, the same goes with this. After fusion, mix the solution with ACV to produce a herbal rinse and you can leave on your hair for about 5 minutes or more. Most times, herbs or essential oils like Lavender help with fragrance. 4) Some use ACV as a teeth whitener. 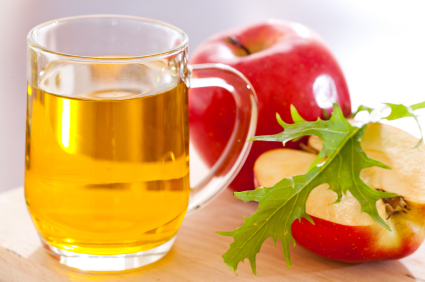 While this school of thought is interesting to know, one must be careful as ACV can be dangerous to your enamel. Just like Baking Soda or Bicarbonate Soda. One must consider the side effects when using it as a teeth whitener most especially because the nerves connected to your gum help supply blood to your teeth and we don’t want anything disrupting that flow or rendering your gums weak either. 6) Most times, when you notice you’re about to eat food that is likely to make you sick or fill your stomach with so much gas, dilute a teaspoon with honey and warm water and drink it 30minutes before you eat. 7)In cases of sore throat and you’re too lazy or not chanced to see a doctor or pharmacist, dilute ACV with warm water and gargle every hour. If symptoms persist, Consult a doctor or health professional. 8)ACV can be added to your skin cleansing therapy when mixed with Rosemary oil. about 5 drops of rosemary oil and one teaspoon of ACV diluted with about 250mls of warm water will go a long way in cleansing and enhancing your skin tone if used effectively. This post does not replace seeking medical and professional advice. N.B: The above written is as a result of the blogger’s little research and little experimental usage. Okay, for the people who know what ACV is, Praise God, I didn’t go bald, I didn’t go blind and I hopefully got to my bathroom in time before the yelling began. I’m a natural hair keeper, for those that don’t know and believe me when I say My hair has broken comb before. I was formerly contributing to a natural hair blog but out of tiredness, laziness and the desire to keep a ‘low’ profile for the main time, I opted out. Ok, back to the accident. Gosh! it was horrible. I read about ACV being a good scalp cleanser and an amazing hair rinse for all hair types most especially natural hair and so I bought and decided to try it. My Hair wash day was 2 weeks ago and the last time I washed, I felt dissapointed. Washing your hair everyday as a black woman strips your hair of its natural oils and we don’t have many. In a place like Nigeria, where’s the time? but try washing at least two times a week to keep your scalp healthy and so that it doesn’t smell. Imagine using all of this products above and getting a worse result. My hair smelt like palm oil!!! and was so hard to comb. I diluted the first part with about 250mls of warm water. 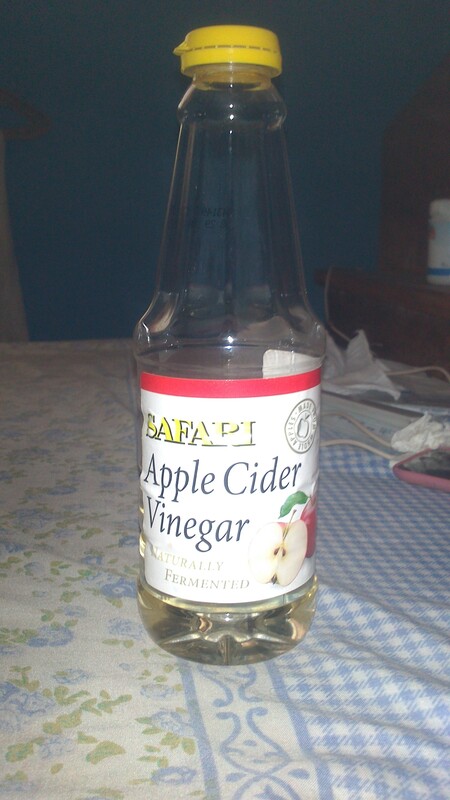 Add just about 2 -3 tablespoonfuls of ACV if you wish, though I’d advise 1 is okay. I did this and rinsed my hair after shampooing. I waited for the solution to take deep root. In my mind, I felt like nothing happened, or rather, nothing was happening. 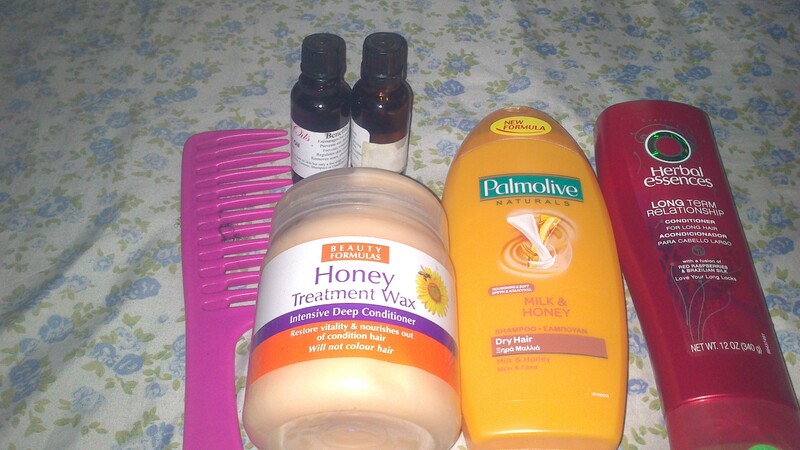 The solution felt like water and so i wondered how that would cleanse my scalp, help remove build up and soften my hair. And so, I went ahead, took the undiluted ACV potion I had mixed with Rosemary Oil and poured it right on my hair. Omo! see fire! I couldn’t yell, Imagine what the neighbours would think. That I was roasting? I ran to the bathroom. Thank God I was in my room and felt like plunging my head into the water straight away but i let the tap flow and Wow! It took me about five minutes to keep pouring water on my flaming scalp and burning eyes. I couldn’t even open them. It reminds me of my pharmaceutical Chemistry Lab days when conc. Phenol spilled on my leg and burnt hell. Just about 2 drops o and the thing hurt ehn! Those people who use acid to attack their fellow humans are demonic! Yes! because I had just about 5% acidity of ACV and i thought I would burn and go bald. Now imagine worse poured on someone who has offended you. Not good at all!!! It was AWESOME!!! I could run my comb easily and run my fingers through my hair. I took a picture of my hair after combing and rubbing with Olive Oil and Jojoba Oil and goodness, my hair looked like a babe’s own. And what more? I know what works for my hair. I don’t need to spend ridiculous amounts of money on products that won’t work and keep doing trial and error. Are you thinking of going natural, or you need your hair to look and feel soft, shiny and clean, just go for ACV, essential oils like Rosemary, Sage, Lavender depending on what you’re looking for. I tell you it works wonders. Carrier oils like Olive Oil, Jojoba Oil, Castor Oil and Aloe Vera Oils too are very important in diluting essential oils above. These oils are not expensive. Castor Oil and Olive Oil can be gotten in a good pharmacy around you and as for ACV, I got my own at Shoprite for about 380naira thereabout! Imagine the price huh? quite cheap. I think I’ll have a hair and health section for you guys, to give you free and exciting tips on how the natural products around us go a long way in working wonders in us and for us. Tune in for more benefits and effects of ACV next week. ff @glowingscenes on twitter and don’t forget to subscribe to my blog! I have an issue.., and I need help. I have books piled up in my house, infact, it’s like I just keep piling them up and I read it half-way or just glance through it. Some I don’t even read at all and they’re just there. Even the ones given to me as birthday presents while I was in school. Okay, so the last bookfair that happened in May, I made up my mind #straightface# not to buy any one. Not fair now, Imagine me bringing new baby home when i haven’t even treated the ones at home well. Even the ones on my laptop, ipod are still there, staring at me in the face. I’m giving myself a deadline!! Yes, just like I give deadlines for my series. I tell you a date, it’s a date by God’s grace. So, I’m going to be doing a weekly book review. I’ll call it book of the week, and will come over here to share the pros and cons, what i learned, what i think would have worked out and so on. Okay, unto other stuffs, who remembers Honey? The Movie.., Well, I won’t say I really ‘digged’ the movie but there was something exciting about it that got my attention. The soundtrack ‘I believe’ by Yolanda Adams. The song is delicious…, am i permitted to call it that? It’s really inspiring and motivating, I remember back in School whenever I listen to it, It made me feel somewhat high. Is there someone who needs inspiration today, listen to the song, and the lyrics and I’m sure you’ll have a lovely day ahead. Superb!!! That kid is sooooooooooo cute!! !